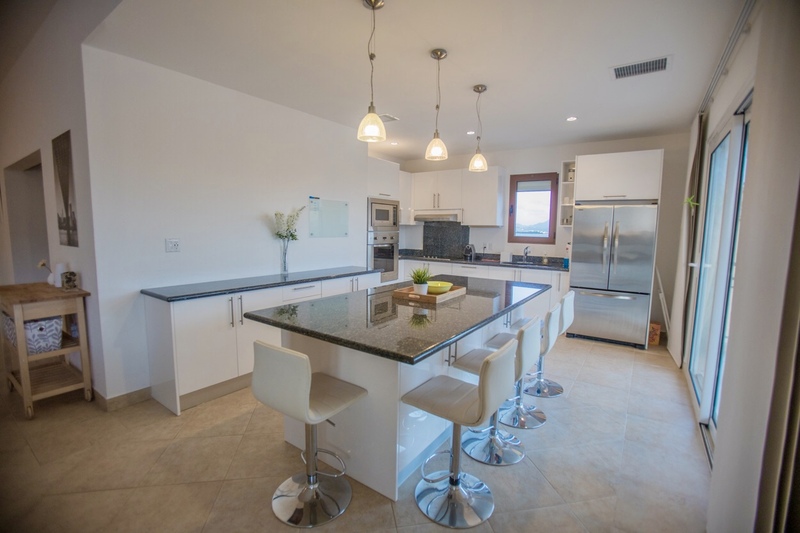 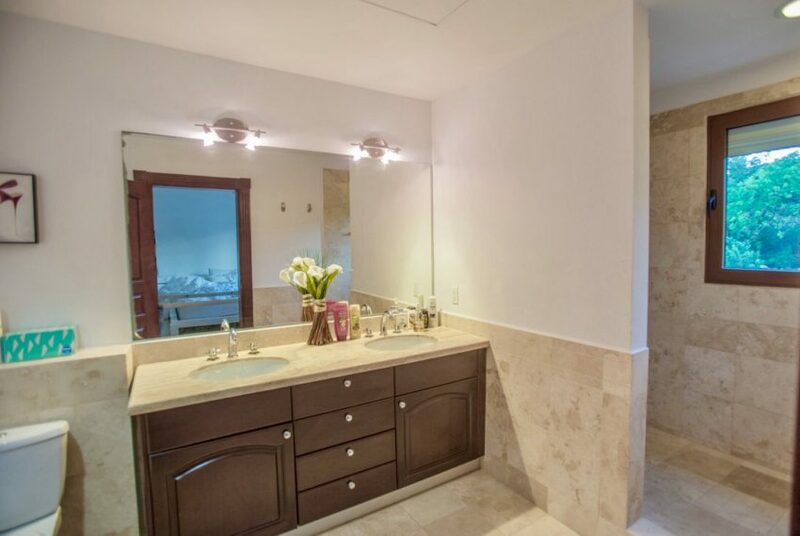 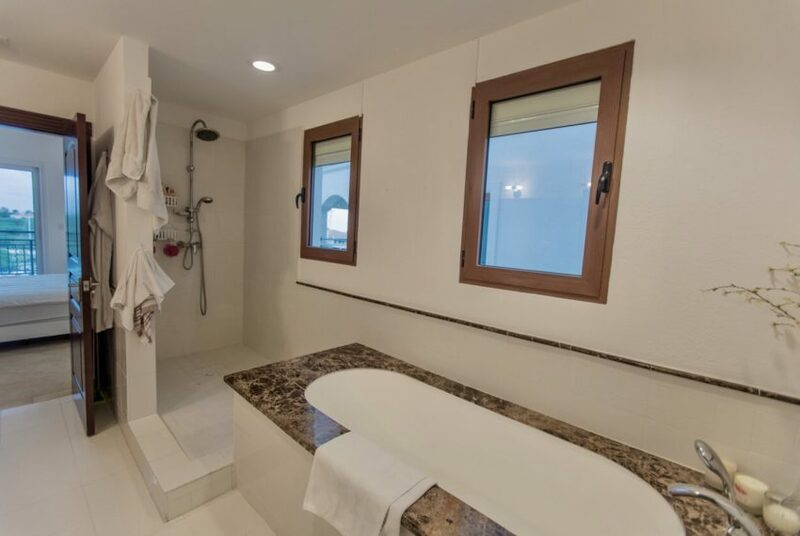 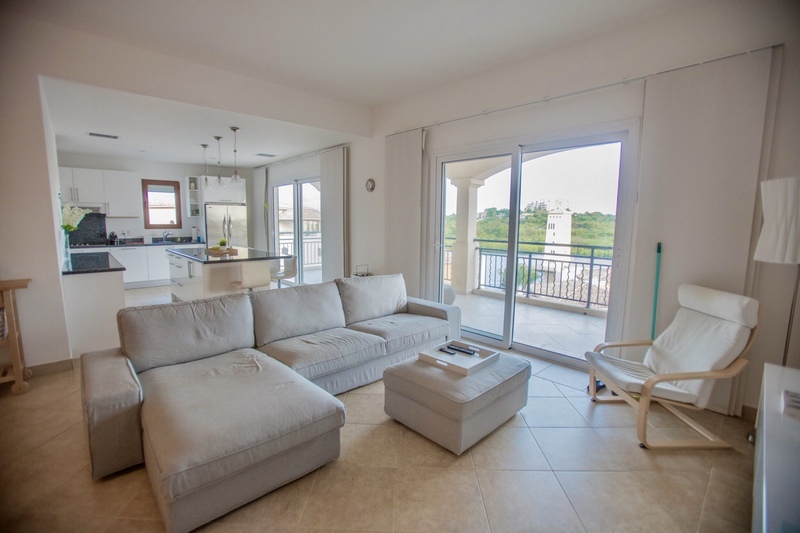 Located in Porto Cupecoy, this 3 bedroom 3-1/2 bathroom overlooks the scenic caribbean sea. 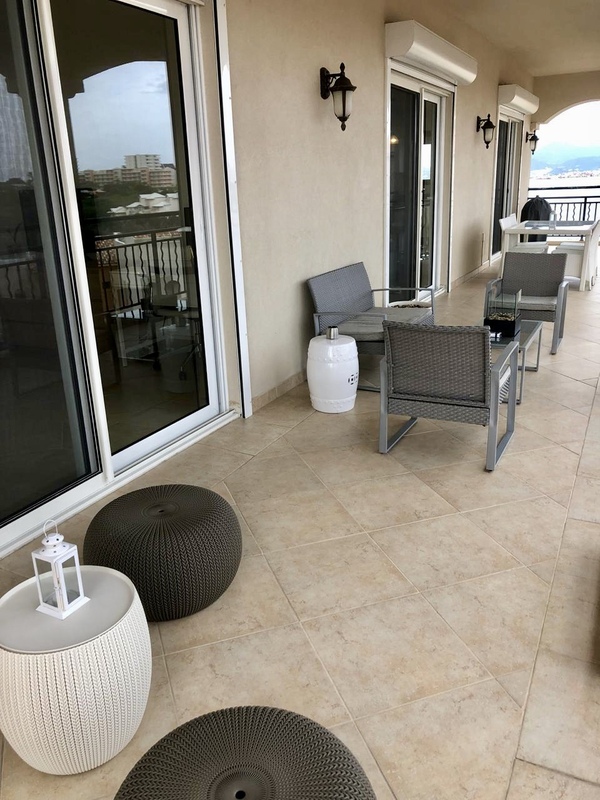 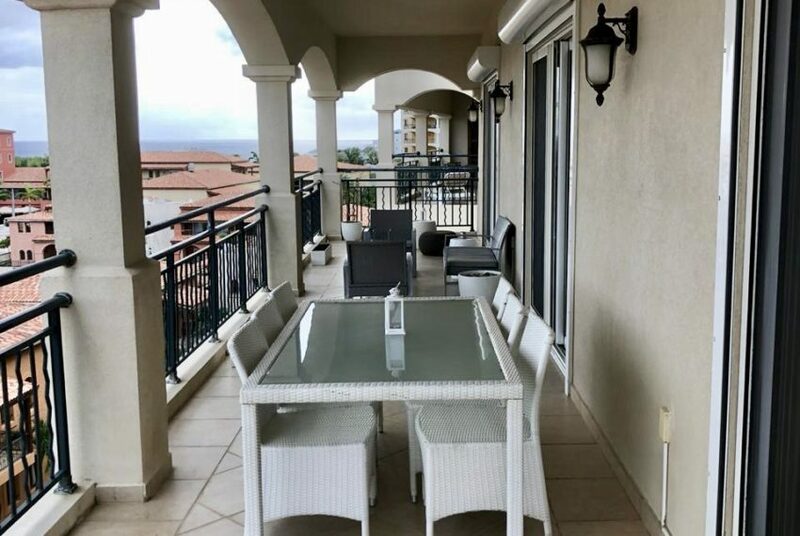 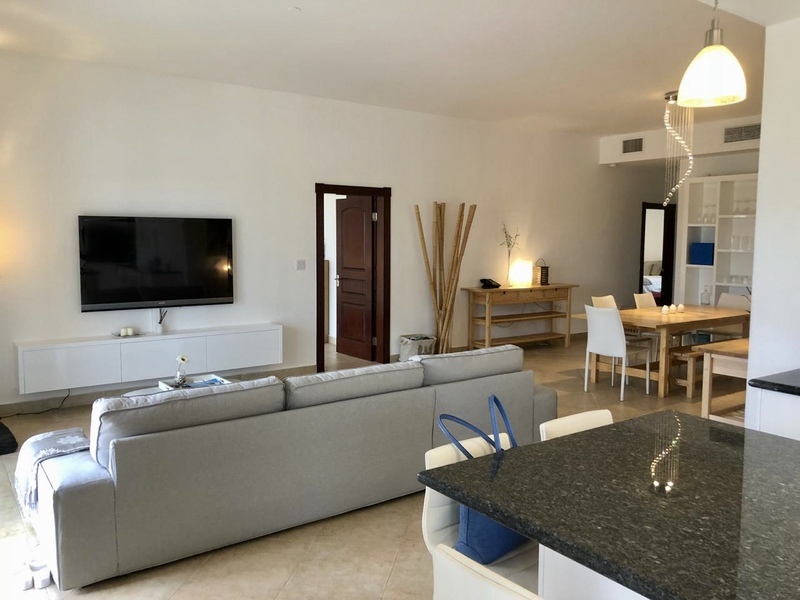 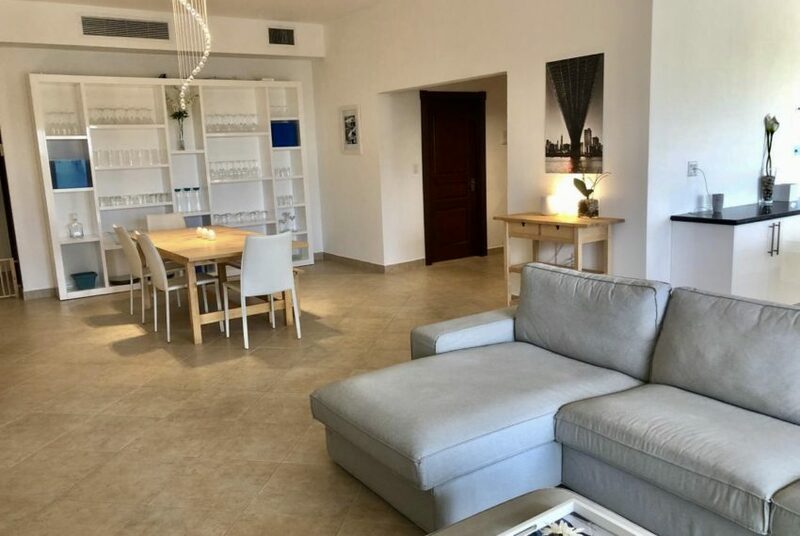 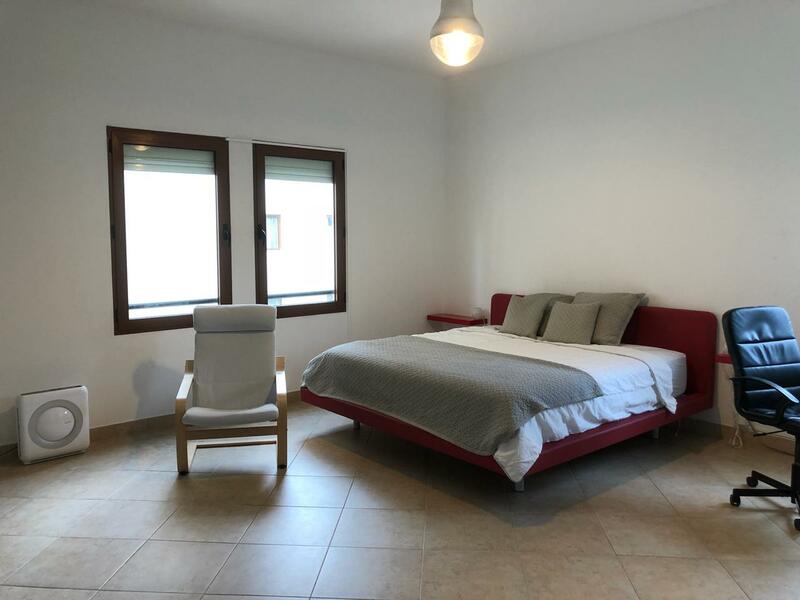 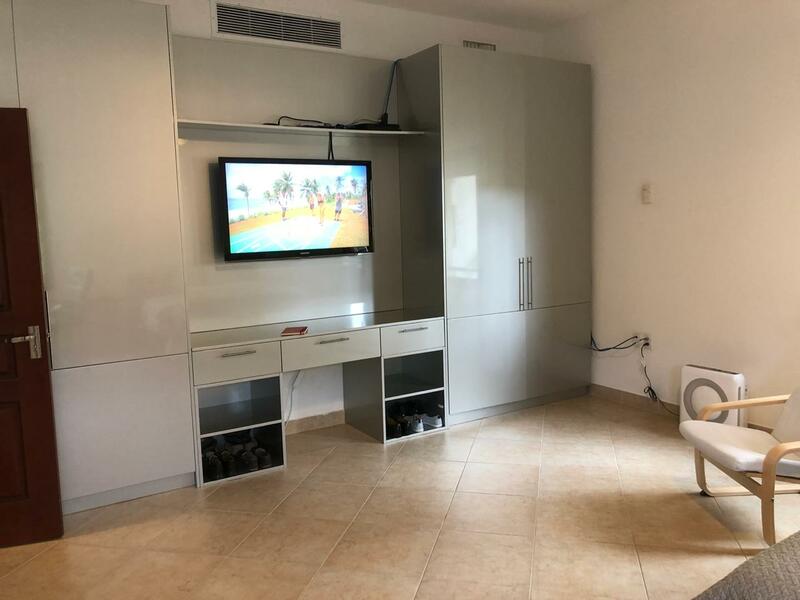 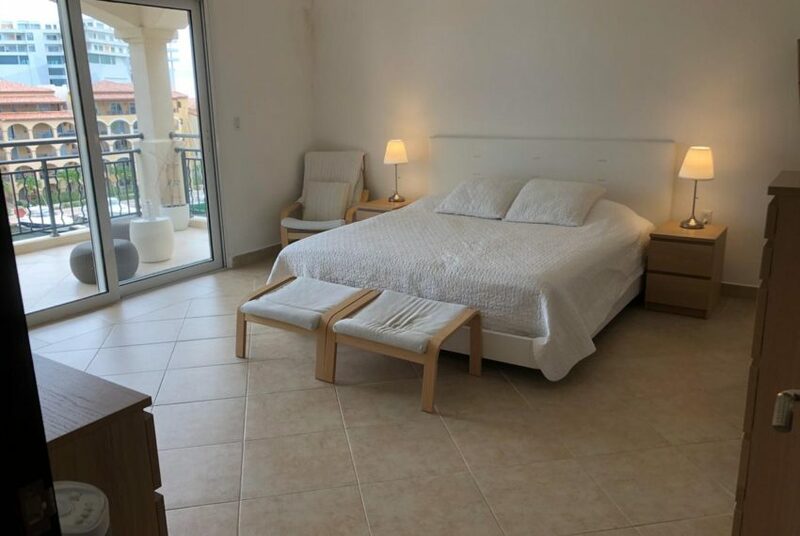 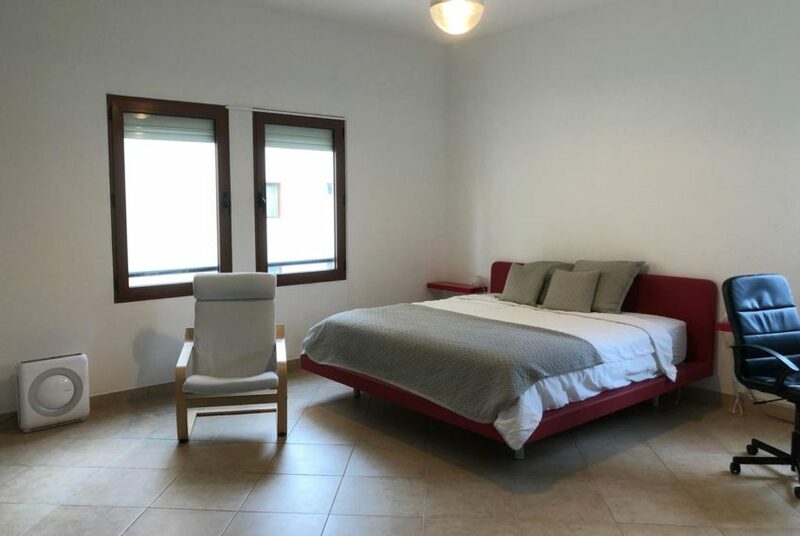 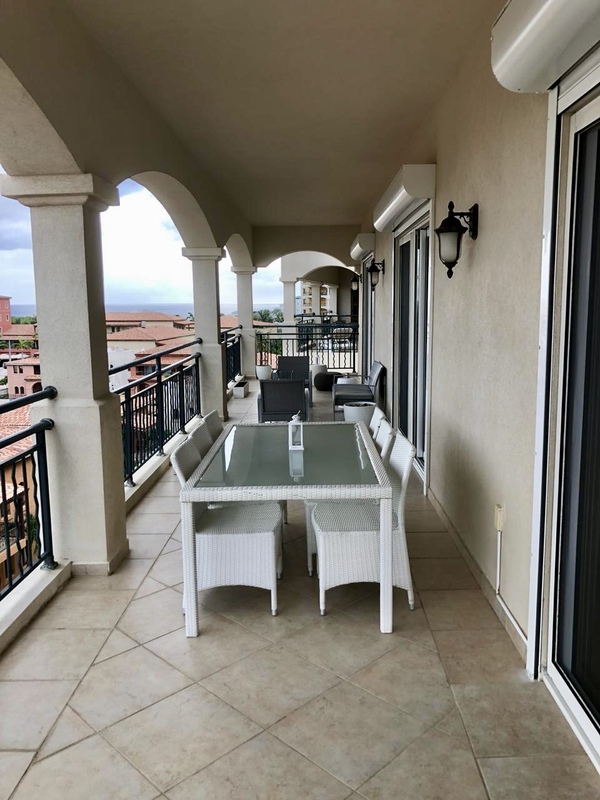 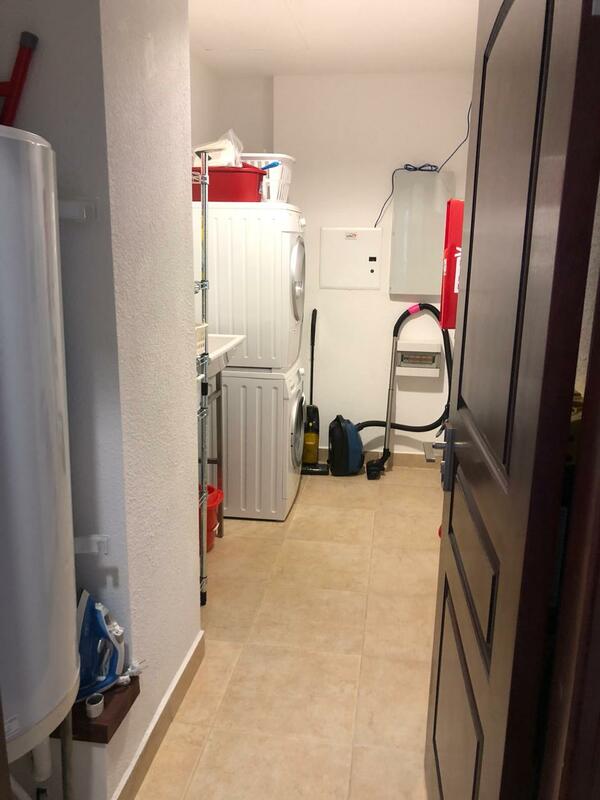 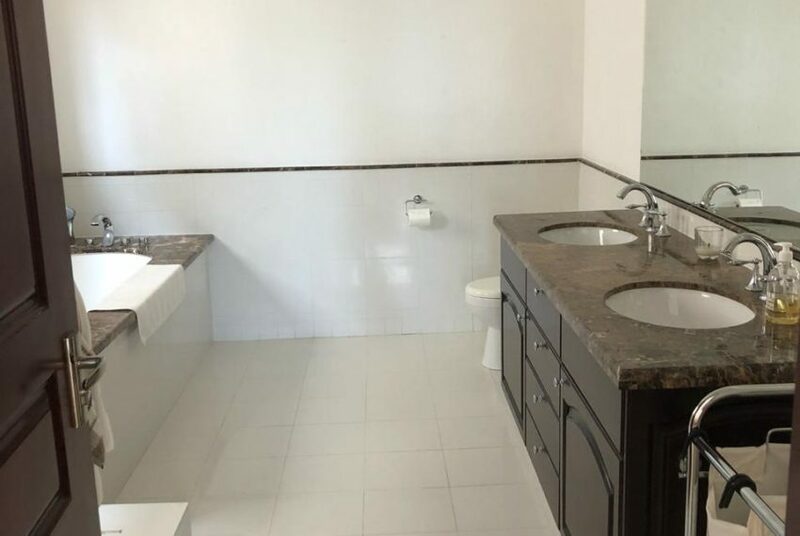 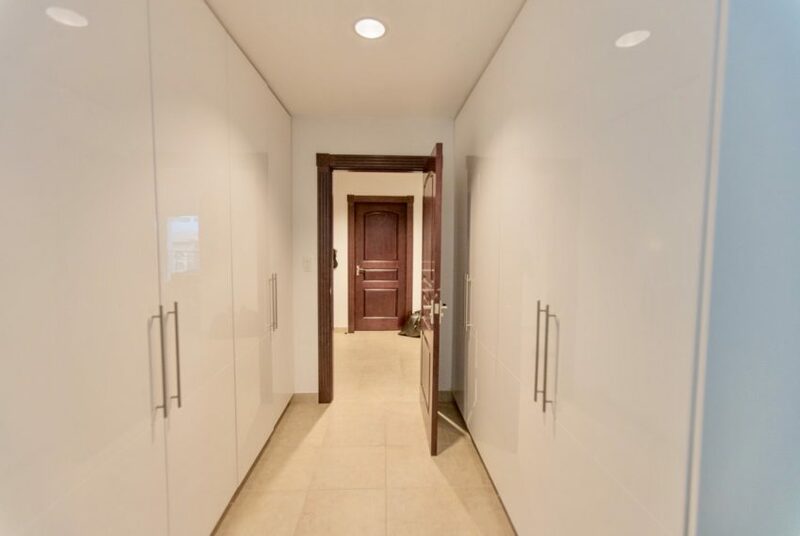 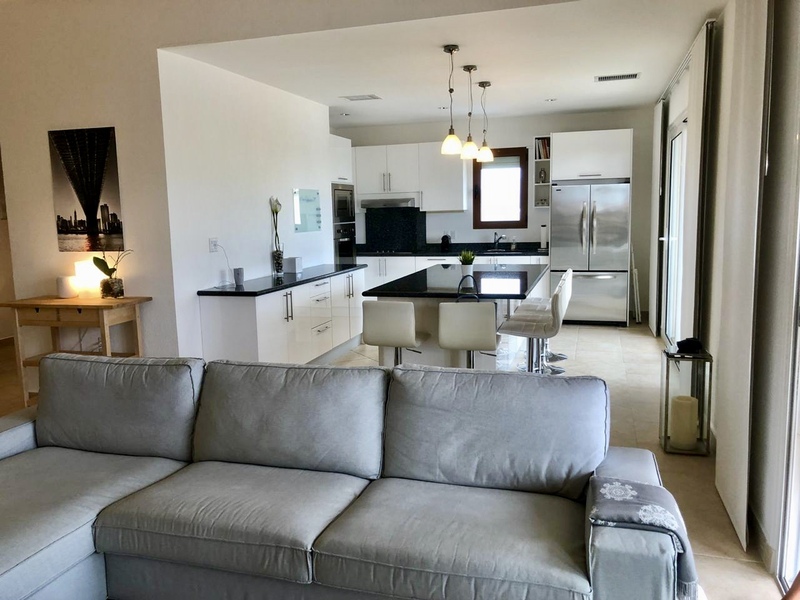 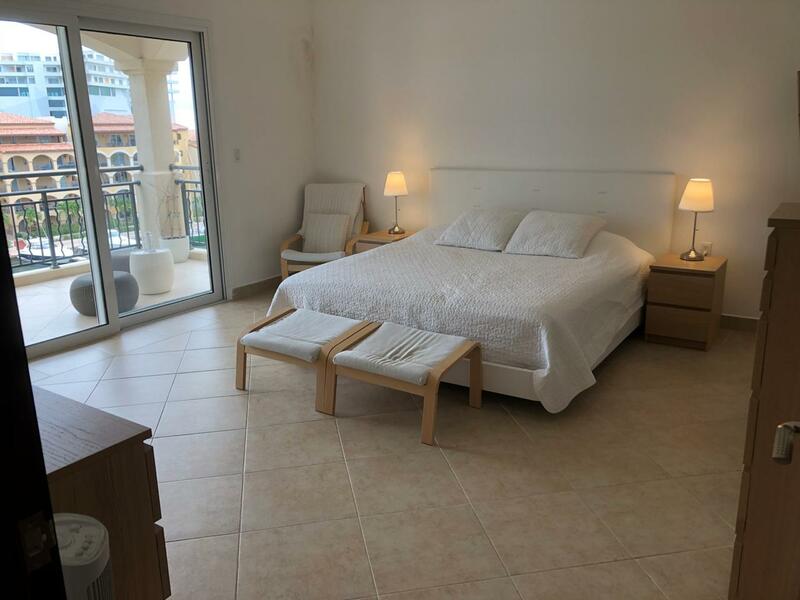 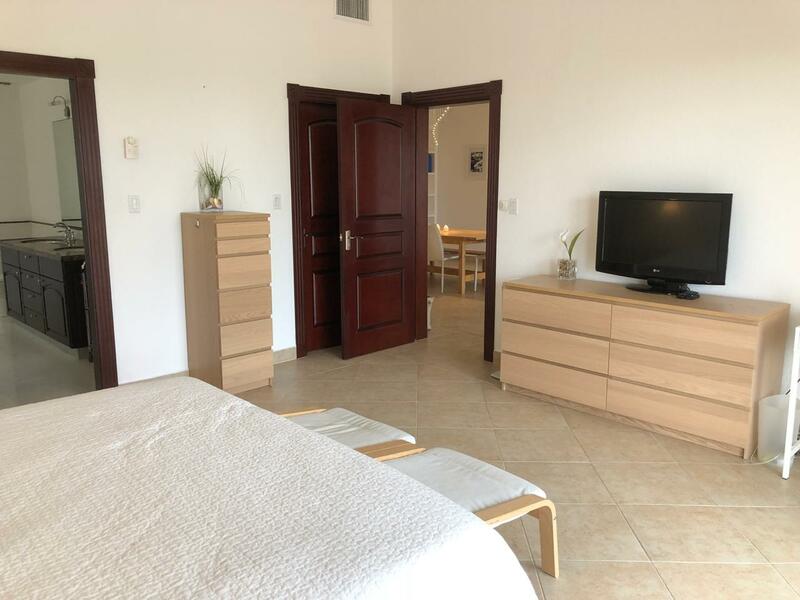 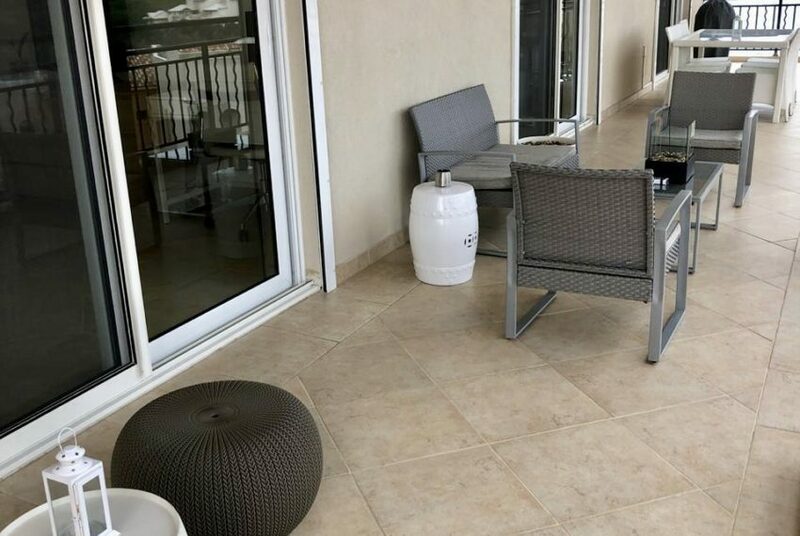 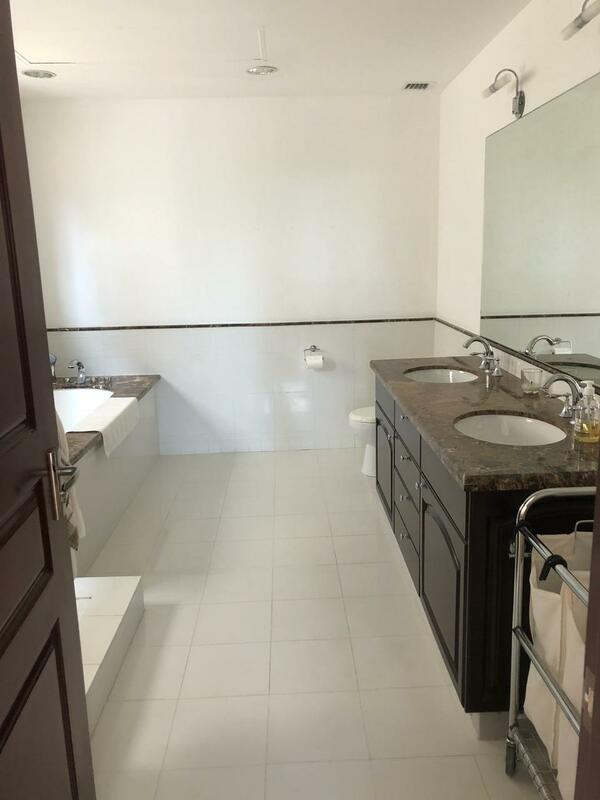 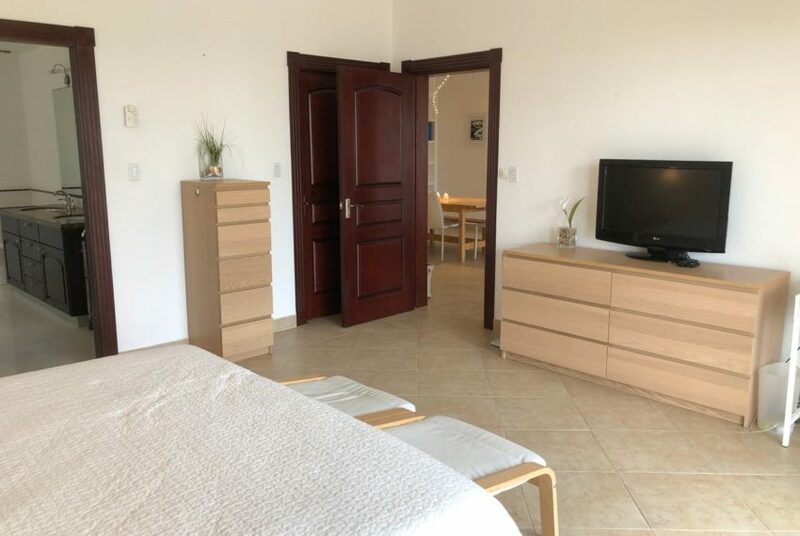 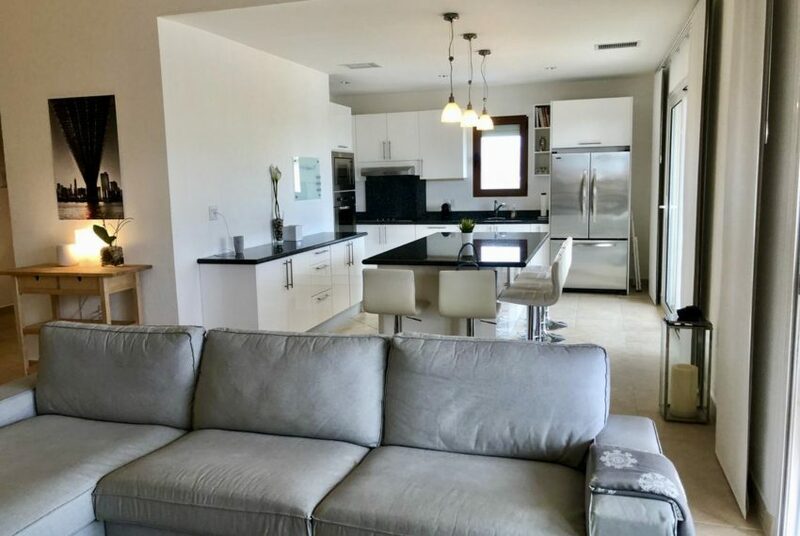 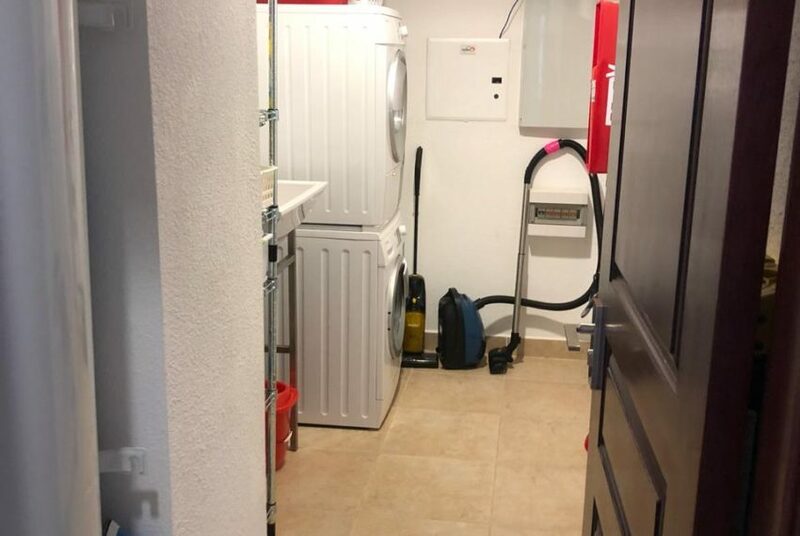 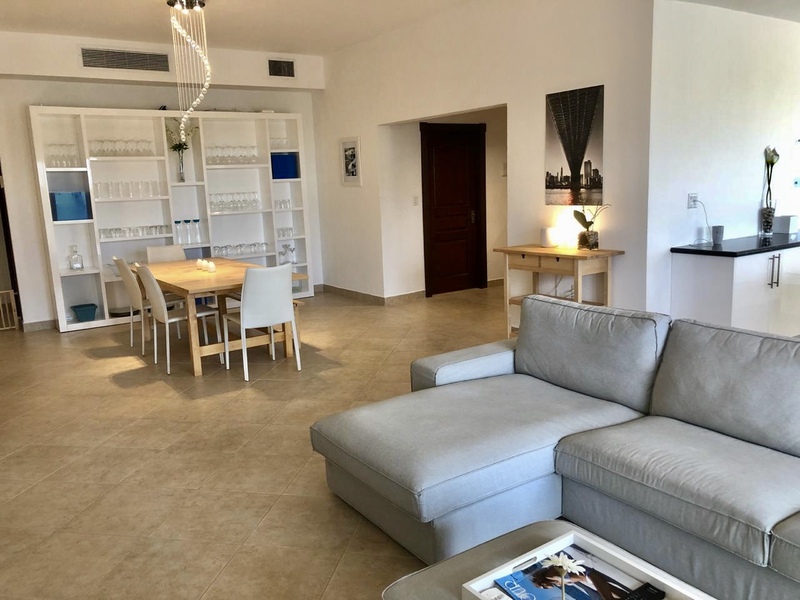 Features a beautiful blue marble fully equipped kitchen, fully conditioned, 4 flats screen tv (one in each room and the living room), internet throughout , private gated parking with 24/7 security. 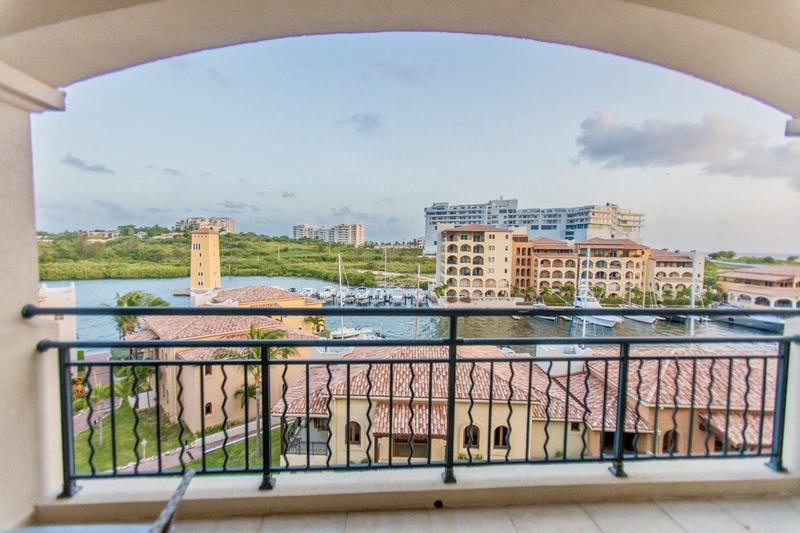 The complex also features a grocery store, many restaurants and even lagoon access. 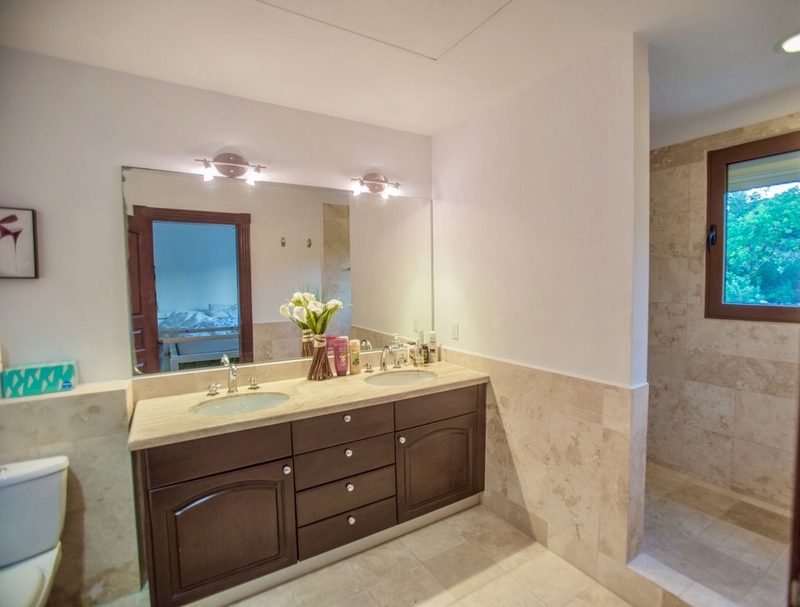 Walking distance to Cupecoy beach, 3 minute drive to Mullet Bay, 10 minute drive to Marigot.